Established in June, 1994, Budaoweng Foods Co., Ltd is located in Jiangsu Sheng, China and produces dried agricultural products, and enriched or frozen food products. 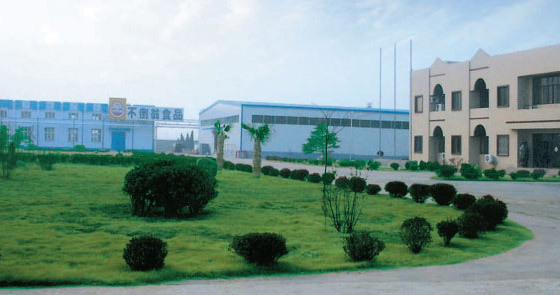 Located in Jiangsu Sheng, China, Budaoweng Foods mainly dries agricultural products and conduct enriching or freezing processes, and is the first overseas investment project initiated by Ottogi. In response to the then-upcoming Asia-Pacific era, the historical and geographical familiarity, the market potential, and the growth potential were the factors which drove Ottogi to advance in the China market. Budaoweng Foods implements a sophisticated quality management protocol, which is more stringent that practices commonly implemented in Korean entities, to supply products to Ottogi, free from claims of any nature. With the vision to become an overall food supplier, it is seeking opportunities to enter markets of other countries by concentrating its sales capacity in overseas markets. Established in April, 2002, Taitong Food Limited Company is located in Jiangsu Sheng, China and produces vermicelli products. Located in Jiangsu Sheng, China, Taitong Food limited company is a local subsidiary in China producing vermicelli. 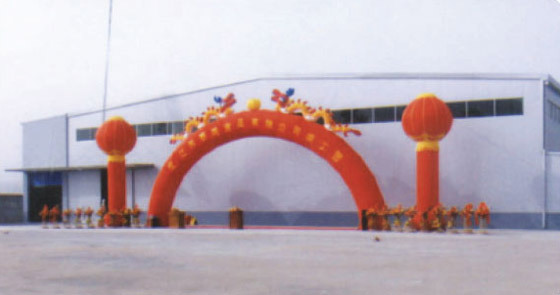 After reaching 1 decade of Korea-China establishing a diplomatic relation, the trading between the two countries exponentially increased, where Ottogi sought the potential in the Chinese market to become the Ottogi’s largest business operation as a raw material sourcing market and a merchandizing market, which lead to such investment. Taitong Food Limited Company sources high-quality raw materials from the local market and produces high-quality products which will lead to pioneering the local Chinese market and the front post of global export. Ottogi New Zealand Ltd. was established in 1997, at its current Auckland premises. It manufactures sauces and mayonnaise, and imports Korean products such as ramen for local distribution. Safe Ottogi food produced in New Zealand, the land of clean. 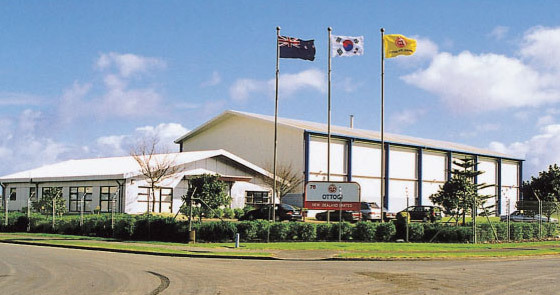 Ottogi’s New Zealand project kicked-off in 1995 by initiating factory construction and as of May, 1997, Ottogi New Zealand Ltd. was officially established and commenced operation. The purpose of establishing a satellite branch in New Zealand was to secure supply line of raw ingredients of and manufacture products with clean and pure beef resources. Over 30% of the nation is covered with wildland, and over 50% is cultivated. With its fresh and pure meadows, long daylight hours, warm winter and sufficient rainfall, the natural environment forms a paradise for the livestock industry. Utilizing locally sourced beef, Ottogi New Zealand produces powder soups for ramen, beef and beef-bone extracts included in products such as Beef Bone Soup, Ox Bone Soup, Beef Tail Soup, Beef Lib Soup, Spicy Beef Soup. Ottogi New Zealand also provides fresh beef ingredients for other Ottogi products including Ottogi 3 Minutes Meals. In New Zealand only cattle aged 18 to 30 months are slaughters for industrial purposes, and is free from livestock diseases such as Foot-and-mouth disease and Bovine spongiform encephalopathy (the “Mad Cow” Disease). The stringent livestock control under MAF Regulations and the industrial effort to stick to pasture fattening naturally rationale such industrial environment. Furthermore, Ottogi New Zealand’s factory supplies sauces and mayonnaise which are loved by Koreans in New Zealand and other local residents, thanks for their original taste and flavor derived from Ottogi’s advanced technology. From raw ingredient to final product, Ottogi provides safe and healthy food right to your dining room. Ottogi America Inc. was established in May of 2005, in Los Angeles, California. It distributes curry, ramen, sauces and Ottogi 3 Minute Meals within the American market.Ottogi America was established in May of 2005 to distribute Ottogi products within the north-American market.Ottogi America is leading the American market for Korean food with competitive advantages in original technology and brand name of Ottogi, an overall foodstuff supplier providing curry, premixes, sauces, Ottogi 3 Minute Meals, sesame oil, ramen, and others. 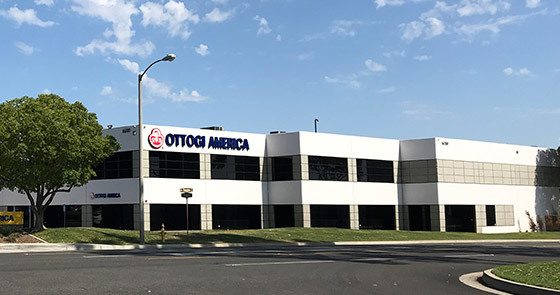 Ottogi America plans to expand its reputation as the best Asian foodstuff provider in America, and become the foundation of a Global Ottogi. Ottogi Vietnam Co., Ltd. was established in 2007, and commenced pilot production in 2009, after its production facility was completed. 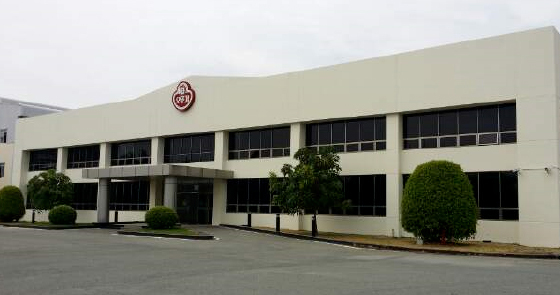 Sitting on a premises of over 33,000m2, in the Myphuoc Industrial Park of Binh Duong Province, Ottogi Vietnam commissioned production of vinegar in January of 2010, and has expanded its position within the Vietnamese market by producing tomato ketchup, gold mayonnaise, honey mustard, sauces and dressings. Ottogi Vietnam also imports ramen, canned tuna, sauces, wheat noodles, and Korean vermicelli for local distribution, and promotes the excellence and brilliance of Korean food to Vietnam.Ottogi Vietnam is Ottogi’s source of fresh ingredients including fruit puree and pepper. Ottogi Vietnam is Ottogi’s first overseas affiliate that concurrently conducted sales and production from the beginning of operation. It plans to expand its business territory from Vietnam to the entire southern-east Asia, capitalizing Ottogi’s advantages in advanced technology, great quality, and varieties of products.Ottogi Vietnam successfully secured chain of sales in Ho Chi Min and Ha Noi, to import a broad line of products from Korea for local distribution. Ottogi Vietnam is also contributing to the improvement of dietary habits of the Vietnamese people by giving the opportunity to enjoy the excellent taste provided only by Ottogi.